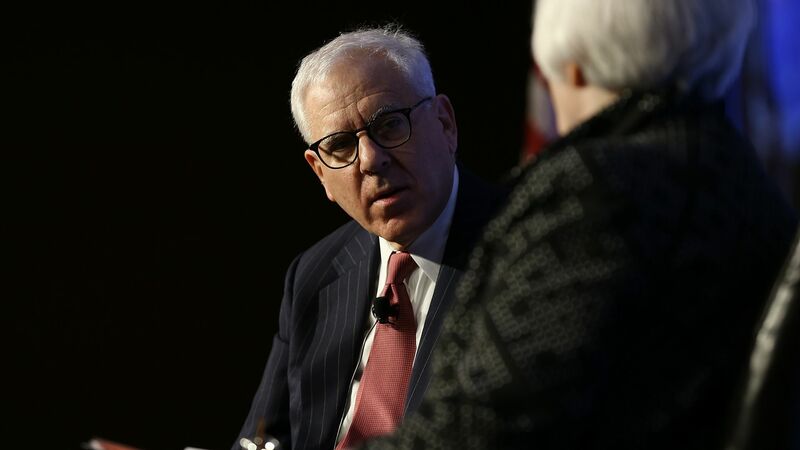 Carlyle co-founder David Rubenstein. Photo by Win McNamee/Getty Images. The Carlyle Group announced Monday that it has raised $18.5 billion for a new U.S. private equity fund. Why it matters: This is by far the largest fund raised in Carlyle's 31-year history, and 42% higher than a predecessor fund that closed in 2013, reflecting higher equity prices for U.S. deals and how the bull market has inflated bankrolls for institutional investors who back buyout funds.